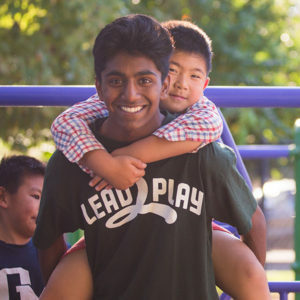 Lead2Play is committed to getting kids playing and moving. But that’s not all. 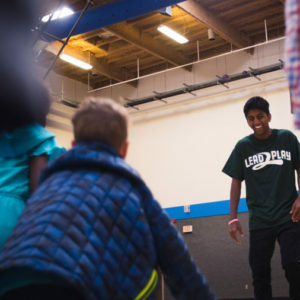 We also want to take advantage of the nation’s play spaces to put youth in authentic positions of leadership where they can improve play for their peers or younger kids. We provide video based and live trainings to put youth in charge of play in schools, recreation departments, and after school programs. © 2017 Lead2Play All rights reserved. 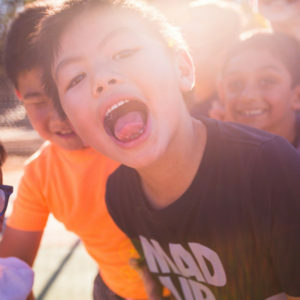 All content of Lead2Play is proprietary and may not be used, reproduced, or disseminated in any form without the express, written permission of Lead2Play. Licensing of programmatic content is available.